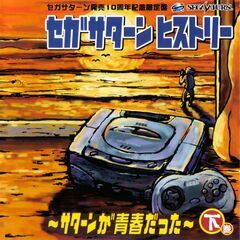 Sega Saturn History: Saturn ga Seishundatta Gekan (セガサターン　ヒストリー～サターンが青春だった～下巻) is the second of two Sega Saturn History albums containing music from various Sega Saturn games. EN: Can You Become Rent-A-Hero for Mankind's Sake? 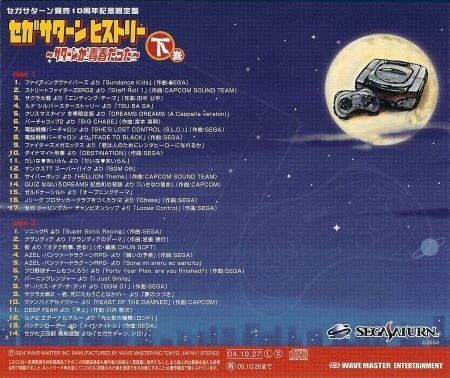 EN: The Otaku Detective Runs! From: Pro Yakyuu Team mo Tsukurou!